Planned gifts play an important role in maintaining UMBC’s financial commitments and ensuring that future generations will continue to achieve excellence. When you include a gift to UMBC in your estate and financial plans, you demonstrate your belief in the importance of learning and join with thousands of other supporters to keep UMBC strong. 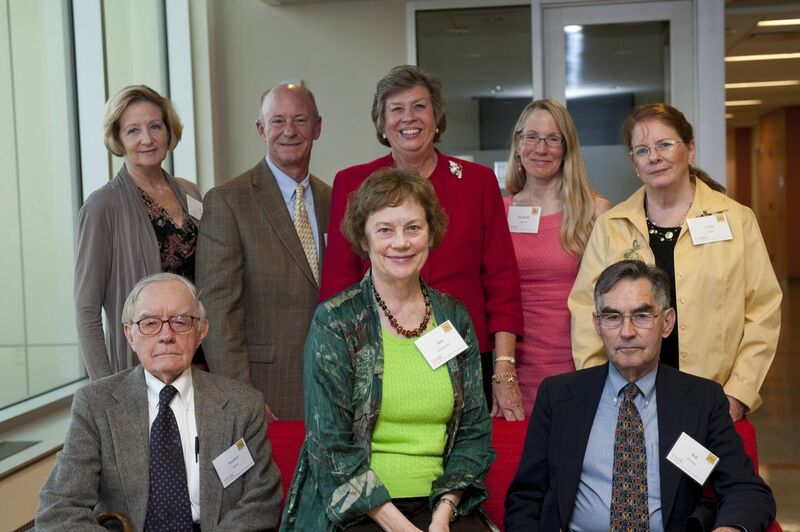 Thank you to our planned giving supporters, the members of the 1966 Society. Michael J. and Patricia K. Batza, Jr.